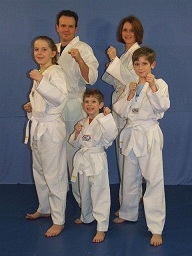 Classes at GMA are for the entire family. 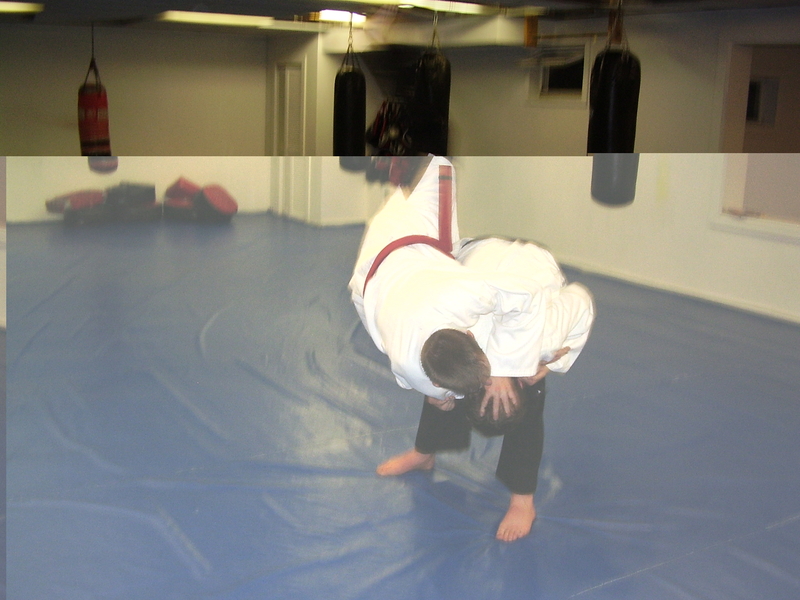 Private and group lessons are offered in Taekwondo and Hapkido. No matter what your age, Taekwondo could be for you! 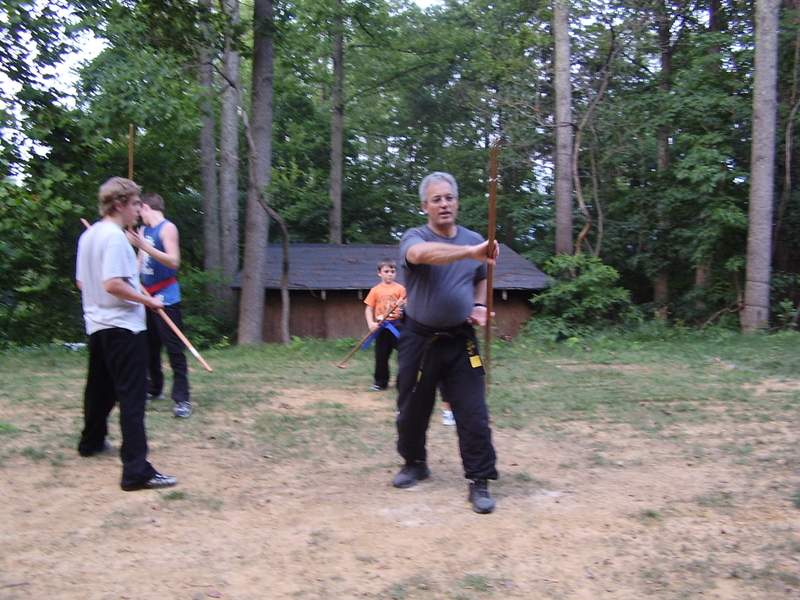 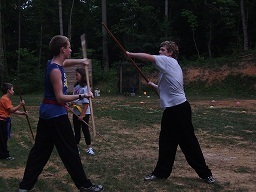 Special classes will be offered in the Bo staff, escrima sticks, and Kendo sword. 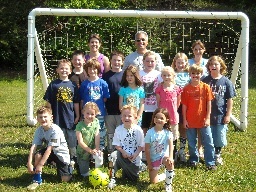 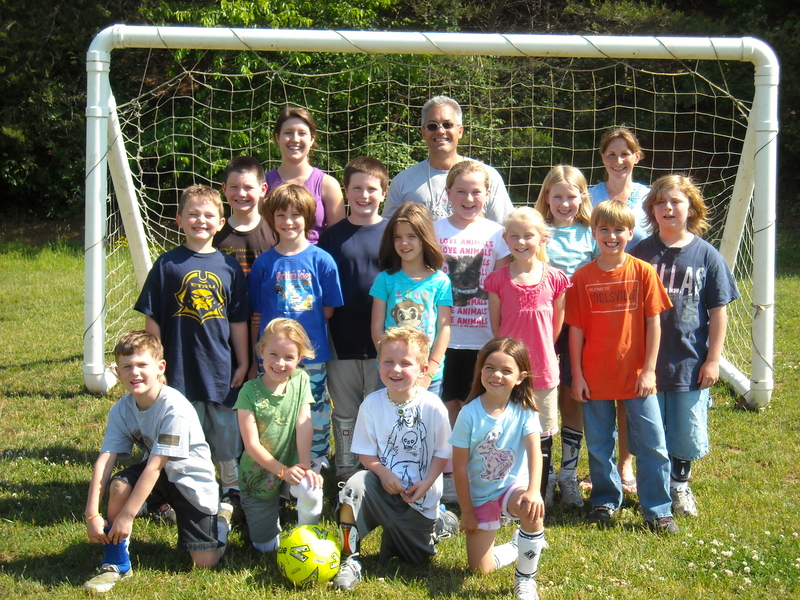 We have a wonderful After school program for ages K through sixth grade, multiple activities and sports training all for the price of one. 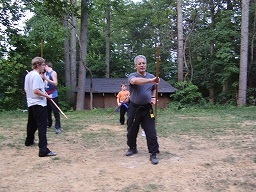 We attend local tournaments and multi-school seminars. 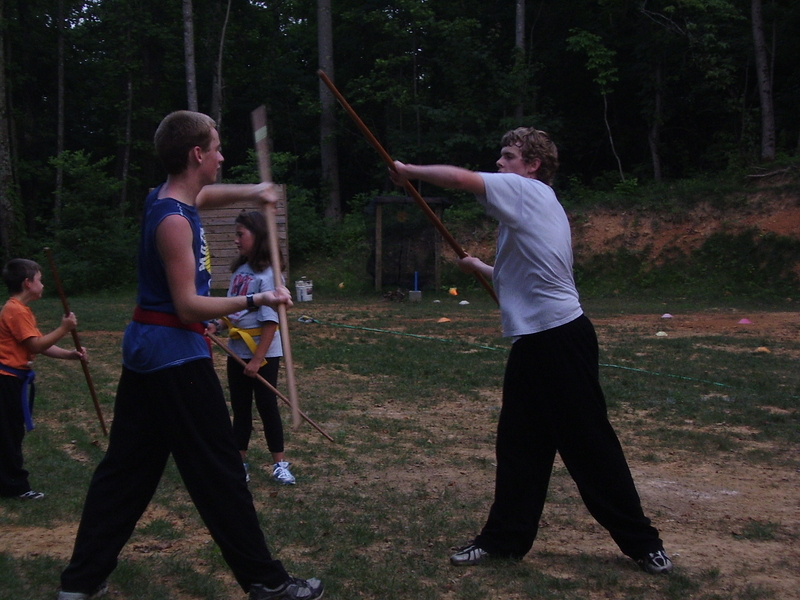 Feel free to contact us with questions about our program, or visit us to watch a class!